Greetings PAR fam. 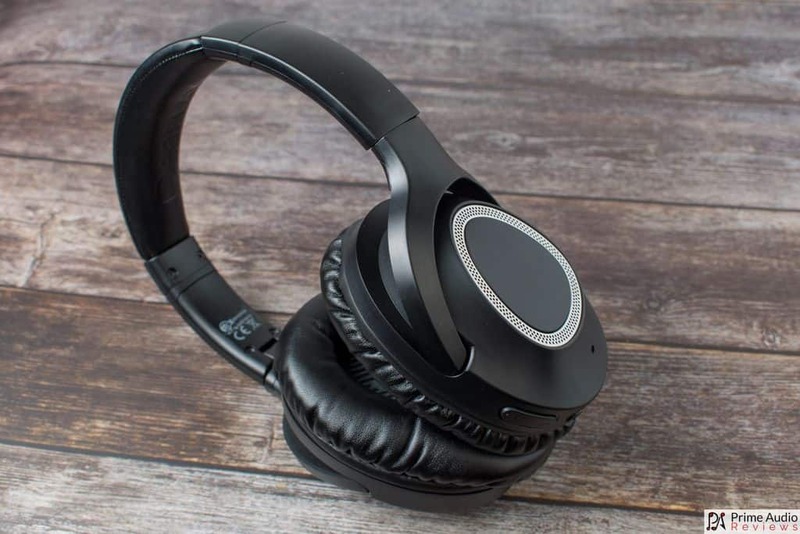 Do you love music when you’re on the go but hate the inconvenience of wired headphones? What if you could do away with wires entirely? 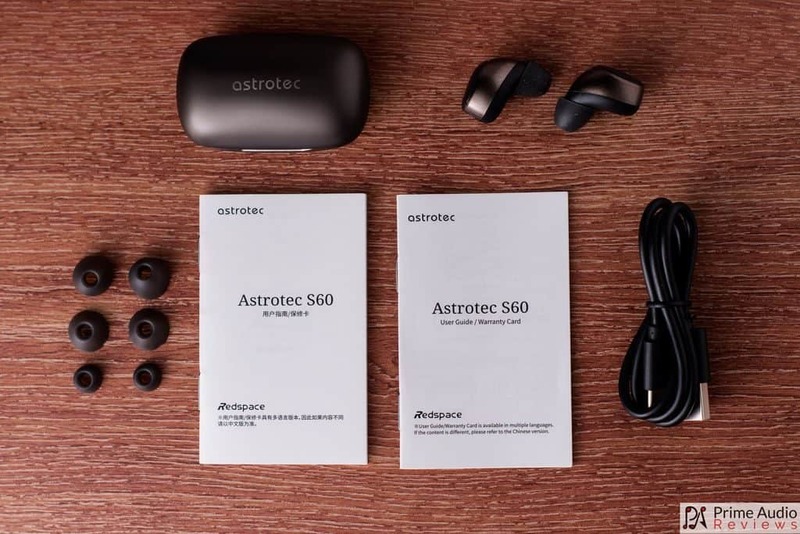 Meet the Astrotec S60 truly wireless earphones. 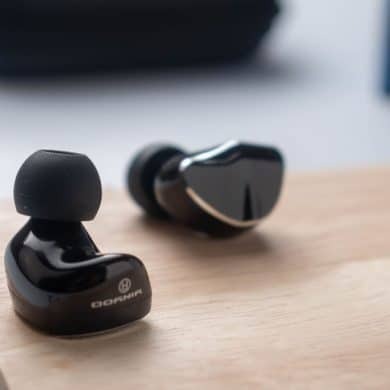 The S6 utilizes a single Knowles full-range balanced armature driver and connects to your phone or music player via Bluetooth. 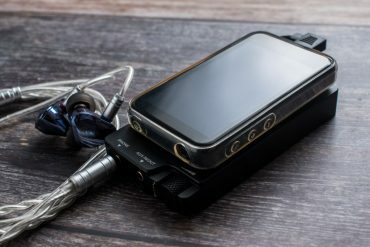 Not only can you play music but also make phone calls with the S60’s built-in microphone. 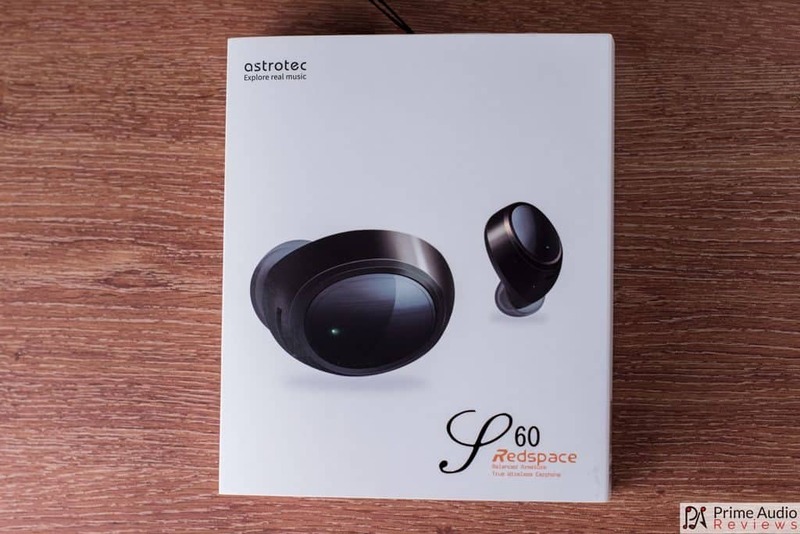 The Astrotec S60 comes in a clean, white box with a render of the earpieces and the model number on the front. On the back, there is a list of some of the S60’s features. 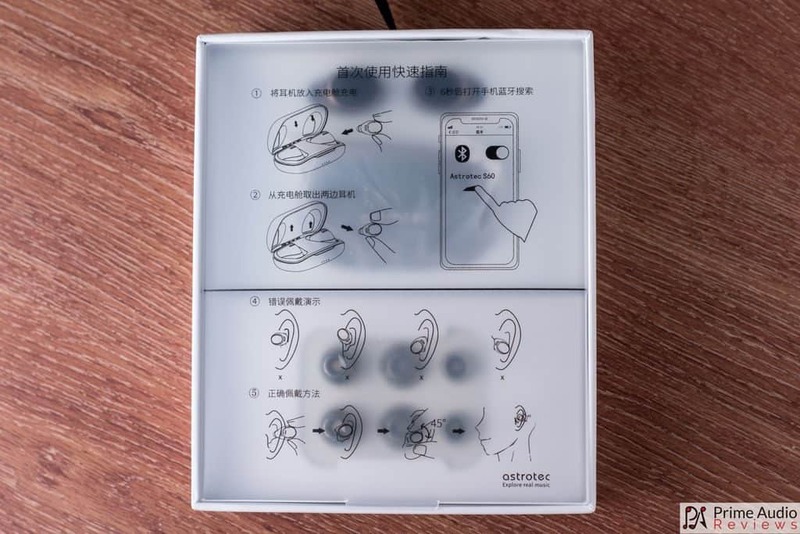 Removing the outer sleeve reveals a frosted plastic cover with some illustrations and information about using the charging case and the proper way to wear the earpieces. This is printed in Chinese language but the illustrations are self explanatory. First impressions are great and overall it’s a nice looking bundle. I found the various eartips supplied to be really unusual though; all 4 pairs are different sizes and completely different types and shapes. Fortunately, the largest ones give me a proper seal but I’m not sure how the tip selection will work for others. 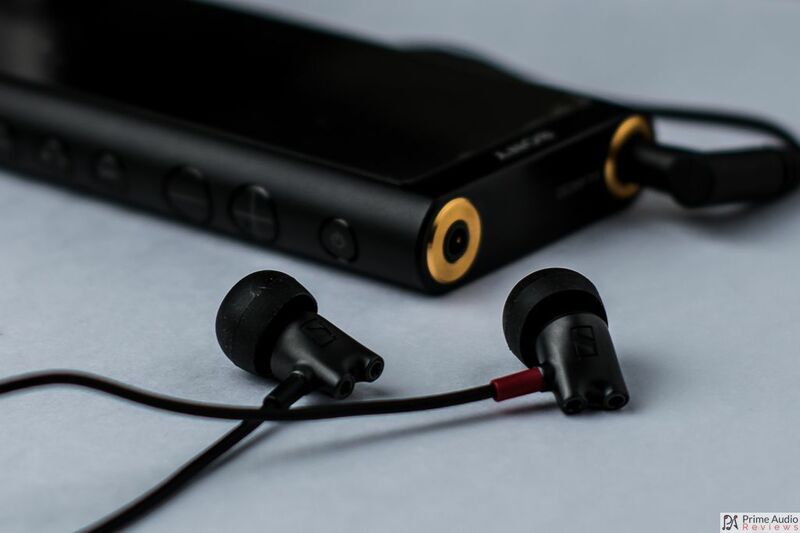 The plastic housings of the S60 remind me a lot of the Noble Audio universal IEMs as far as their shape goes. They’re sleek and sophisticated looking with nice, rounded edges. 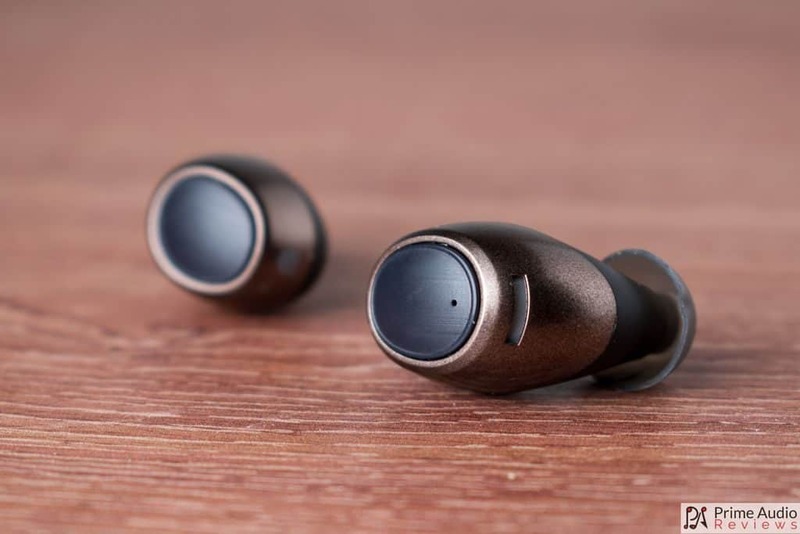 Starting from the outer side of the earpieces, there is the single multi-function button. The button has a satisfying, tactile click and is used to start/stop playback, answer calls etc. 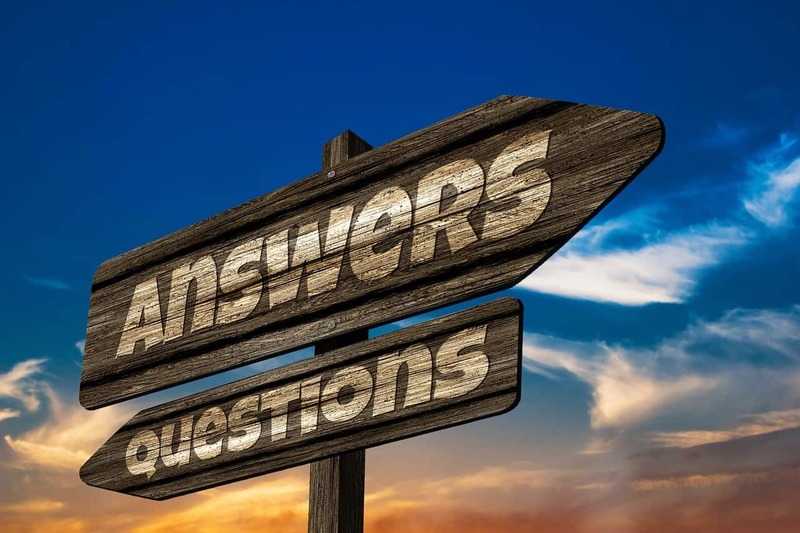 There is a very small LED indicator that lights up in different colours depending on the state of the earphones; green for charging, alternate blue and red for pairing etc. The outer shell is a muted gold colour and looks very classy indeed. Towards the front is a single mesh-covered slit which I believe, is where the microphone is located. 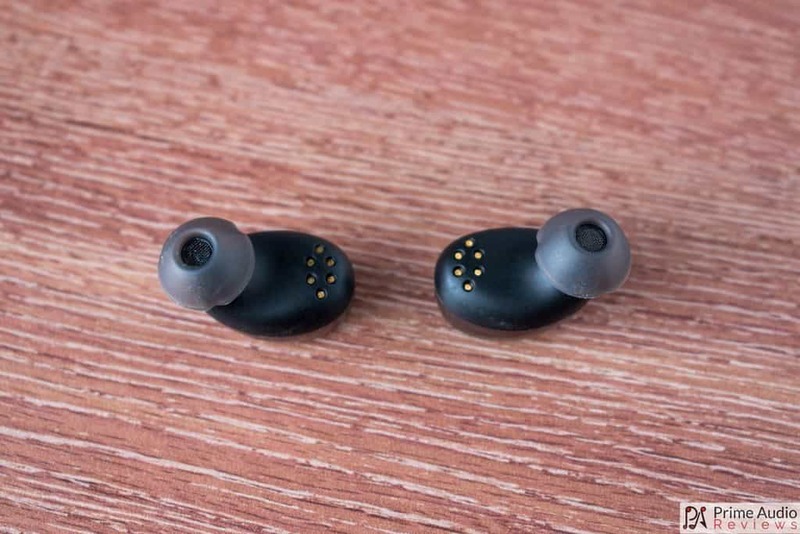 Then there is the inner shell which is matte black and has 6 copper contact points toward the back which are used for charging. Finally, the end part of the nozzles are very short and you may struggle with third party eartips if the included ones don’t happen to fit you, although there is a ridge to help secure tips there. A protective metal mesh covers the end of the nozzle to prevent debris and ear wax from penetrating the housing. 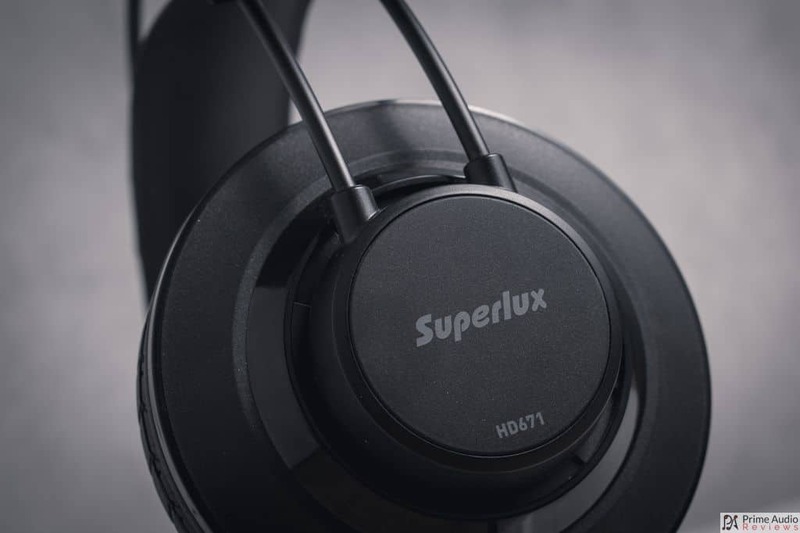 Thanks to the lightweight shells and smooth, curved surface the S60 is very comfortable and suitable for long listening sessions. I wasn’t sure how secure they would be in my ears but they feel stable and fit really well. Even when I’m on the move I have no fear of them falling out. Noise isolation is above average too. 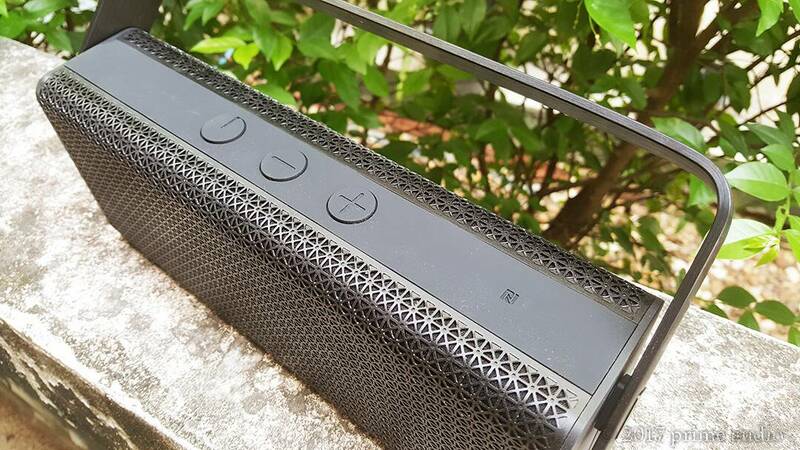 The S60 fills a good part of the concha, blocking out a considerable amount of external noise. This means you can keep the volume at modest levels and still hear your music just fine without having to turn it up too much. 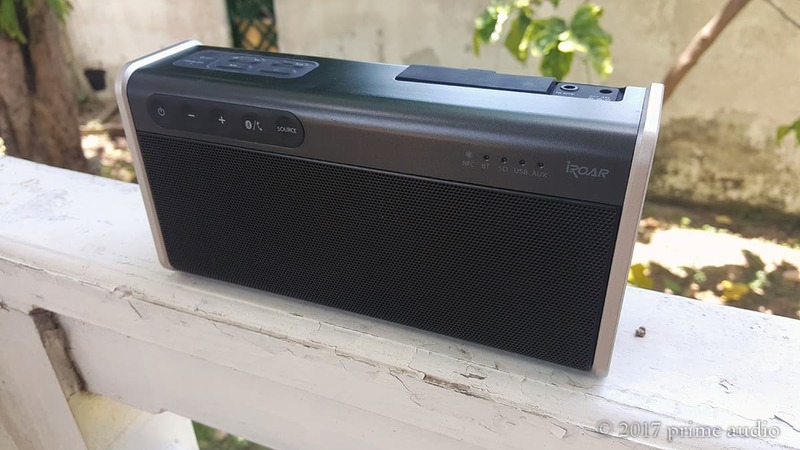 Noise leak is negligible so you don’t need to worry about disturbing others nearby with your music. The charging case is much smaller than I was expecting. It can easily fit in a pocket or small bag. 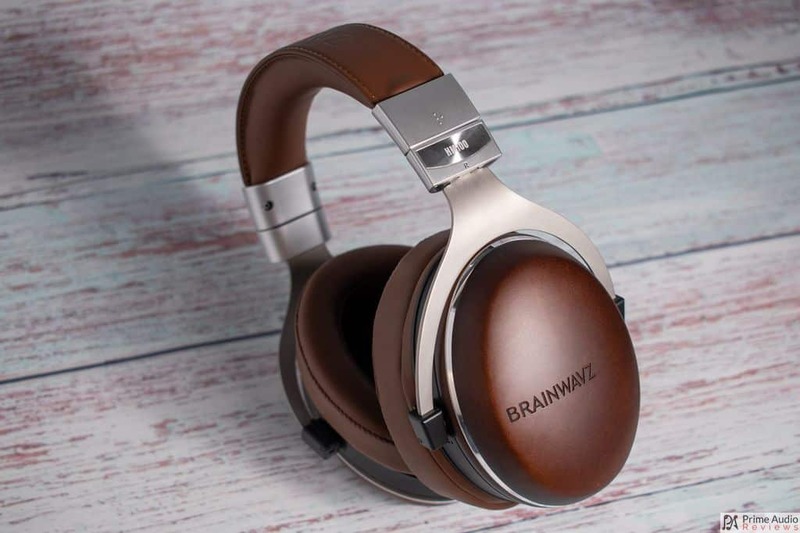 It is the same muted gold colour as the earpieces and feels premium to touch with its combination of metal and plastic materials. 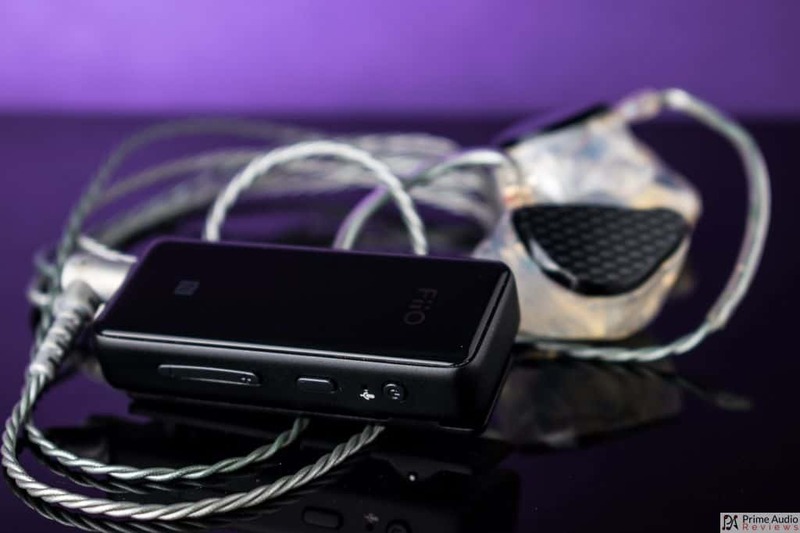 The earpieces snap into place magnetically so you never have to worry about fiddling about to make sure they’re placed in the case properly. Once the earpieces are in the LEDs on them glow green to show they are charging. The case’s lid also seals closed magnetically and adds to the user-friendliness of this cleverly designed system. 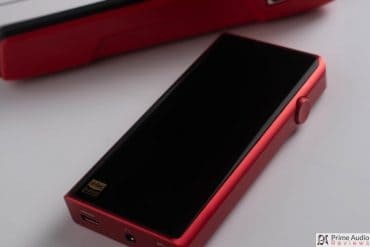 There are 4 small blue LED indicators on the bottom front of the case that light up to show the case’s battery level when you insert the earpieces. Oh yeah, one more thing I almost forgot; the case supports wireless charging. That is some cool sh*t in my book! That also serves to remind me I don’t have a wireless charging pad/device. Damn you Astrotec for making me feel inferior and not up with the times (joking, of course)! Using the S60 is very easy and intuitive. 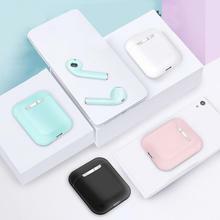 When you remove the earpieces from the charging case the left and right side automatically connect with each other and give you a voice prompt once ready. After the two sides are connected they automatically enter pairing mode or reconnect with the most recent paired device if it’s available, again giving a voice prompt. 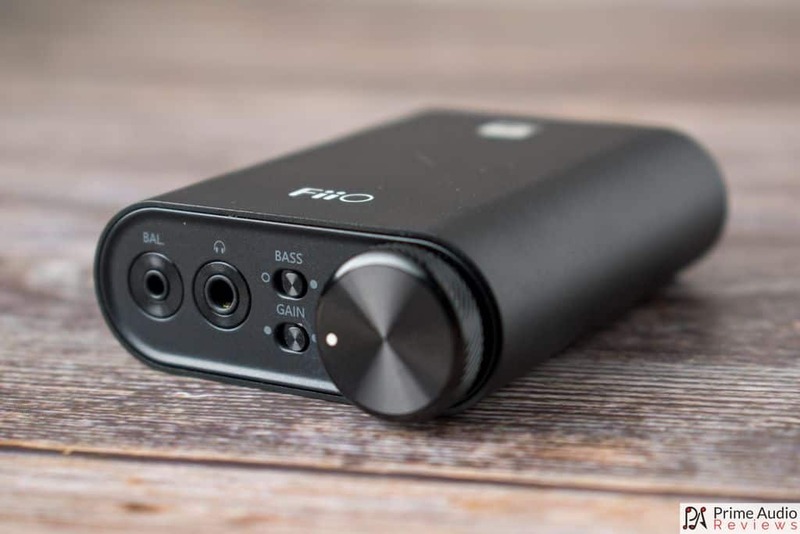 I tested the S60 with several devices including my Galaxy Note 5, FiiO M6, Shanling M0 and Sony NW-ZX300. 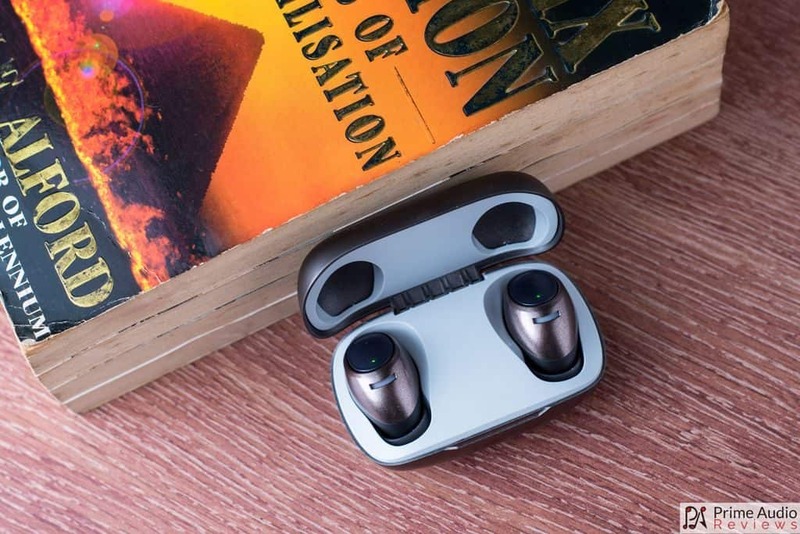 It worked fine with all of them except the Shanling M0, which recognized the earpieces but refused to connect. With every other source I tried, pairing the earphones was quick and easy. The Bluetooth signal strength is excellent. I was able to walk to the far end of my kitchen, leaving my phone on the desk in my living room and did not experience any cutouts or skipping. Likewise, with each of the sources in my pants or shirt pocket, I did not have any connection issues whatsoever. Battery life on the S60 is rated for 3 hours for the earphones and I was able to achieve that and sometimes a bit longer. Once the batteries are depleted it only takes about an hour to charge them to full again with the charge case. 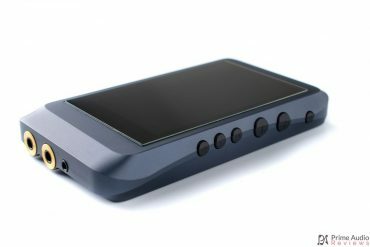 As for the case, it can be fully charged in about 2 hours via the USB Type-C cable and can fully recharge the earpieces up to 3 times. That gives you a total listening time of around 12 hours which should be enough for most people to get through one or even several days. 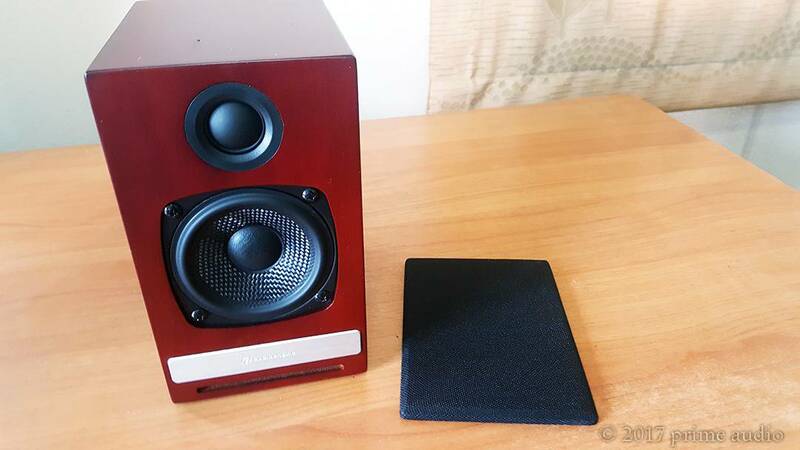 The Astrotec S60 has a warm and inviting sound signature with a focus on bass and the lower midrange. 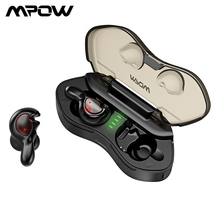 It provides fatigue-free, easy and fun listening, which makes perfect sense for this type of earphone i.e. one that is designed for exercise or use on the go. 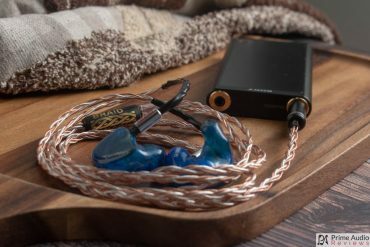 The single Knowles balanced armature drivers deliver some pretty kicka$$ bass. As always, the sub-bass doesn’t hit as hard as a dynamic driver can but it’s still quite impressive. There is a focus on the mid-bass which is enhanced to well above neutral but the BA tightness ensures it doesn’t feel too boomy or loose. Fast transients and agility work to balance out the raised levels of the S60’s low end. 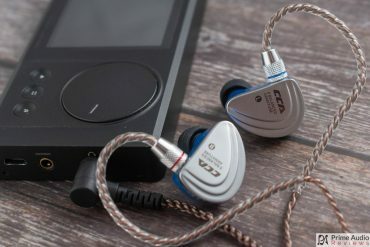 While I sometimes feel that sub-bass is missing with single BA IEMs, I don’t get that with the S60. Fire up some “Faith” by Scarface and you’ll feel the rumble for real. Warm, rich and smooth is how I would describe the S60’s midrange. There’s some unmistakable colouring but it doesn’t compromise the tonality or sound flabby. Once again the speed of the BA driver allows this type of signature to work. Notes have a thickness to them but it feels purposeful and not accidental or muddy. Vocals have good articulation; even in busy tracks such as Tech N9ne’s “Speedom” (explicit) the speedy rhymes come through clearly and remain intelligible from start to finish. Treble notes are crisp and sharp but are placed further back in the mix. This provides good detail without any harshness or sibilance and prevents listening fatigue even during long sessions. I love the balance the S60 finds between detail and smoothness; the treble is relaxed but still prominent enough to prevent the overall tonality from being too dark or congested. The soundstage has above average width and average depth. It results in a fairly intimate but uncrowded space, supported by that signature BA instrument separation (i.e. good) and fast transients. 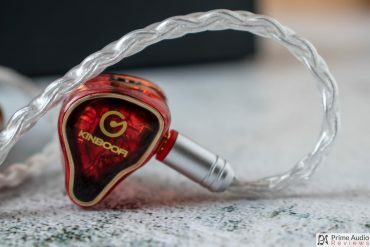 At first, I was sceptical about the practicality of these earphones but after using them regularly during the last few weeks they’ve won their way into my heart. I was also a bit disappointed to see the limited codec support but it turns out this is one of the best implementations of SBC (I can’t do AAC) I’ve heard in an earphone to date. 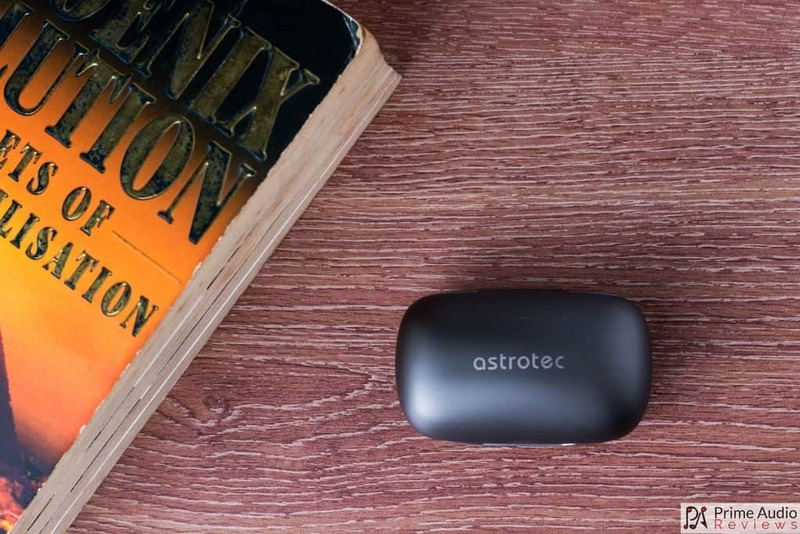 So, along with the convenience of being truly wireless, the Astrotec S60 is also very comfortable, well-built and comes with a quality charging case. 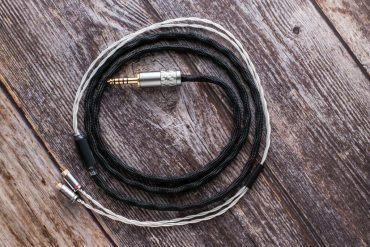 As long as you keep in mind that with current technologies you’ll have to sacrifice a little audio quality for the convenience of completely cutting the wires, I’m sure you’ll love these. #Wirelesslife is a thing. Do you want in? 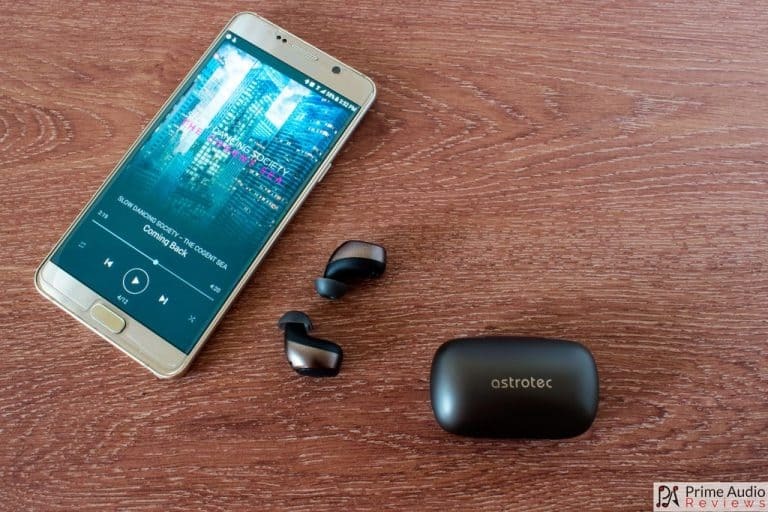 The Astrotec S60 TWS earphones are available on AliExpress here. 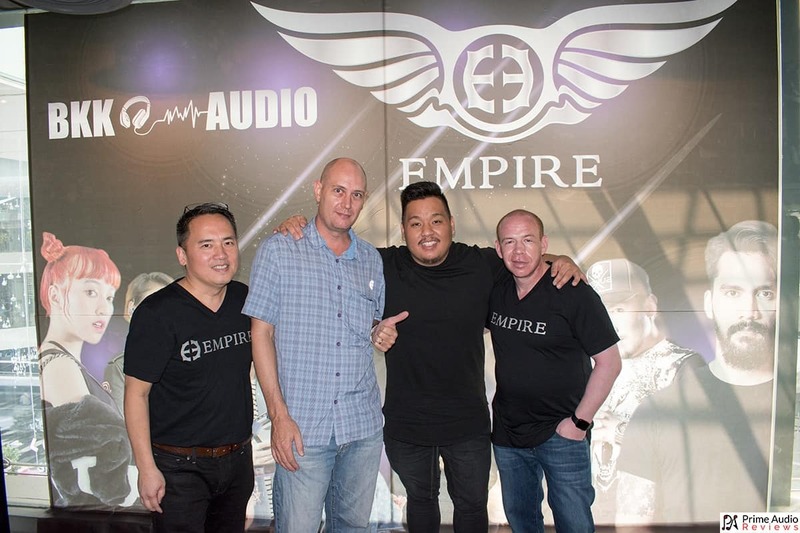 Have you tried a TWS earphone yet? Feel free to share your experience with this emerging tech in the comments below! I was very impressed with their sound with AAC codec, but SBC sounds quite distorted in comparison. It is a bit disappointing since the Jabra Elite 65t doesn’t really sound different with SBC than it does with AAC. Unfortunately with AAC on my Galaxy Note 9 they also have a tendency to cut out every 5-6 minutes or so. I tried troubleshooting whether I had a defective unit, but the store’s demo unit also exhibited the same behaviour with my phone. The store’s test iPhone worked fine for AAC playback. Yes, I agree that SBC is a bit limited compared to other codecs. With the rapid increase of TWS products, I expect we’ll see better codecs in the very near future. 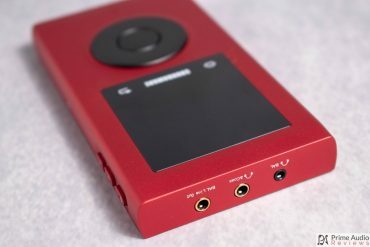 Having said that, I still really enjoy listening to the S60 and didn’t experience any of the cuts you mentioned using my Galaxy Note 5 or Sony Walkman. With SBC I find the connection quite reliable, only very occasionally cutting if I’m commuting underground. I find SBC doesn’t sound too bad for most tracks but it seems more prone to rattles and clips with certain sounds when it doesn’t with AAC. It seems turning on and off “Media Volume Sync” on my phone after the initial pairing increases the absolute maximum volume but with SBC the distortion becomes quite apparent. The wireless charging is nice to have, but some fast 10W wireless chargers I’ve tried have rejected it, probably because the metal of the case is detected and I’m using a fast-charging brick with my wireless charger (QC 3.0 /2.0/Samsung Adaptive Fast Charging). 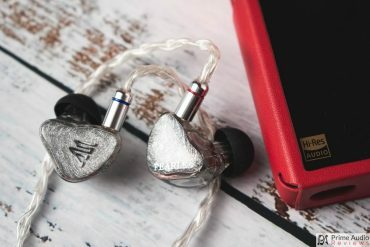 In my time around Taiwan I noticed quite a few other TWS earbuds from other brands using the same housing design, but that is the only similarity they share. 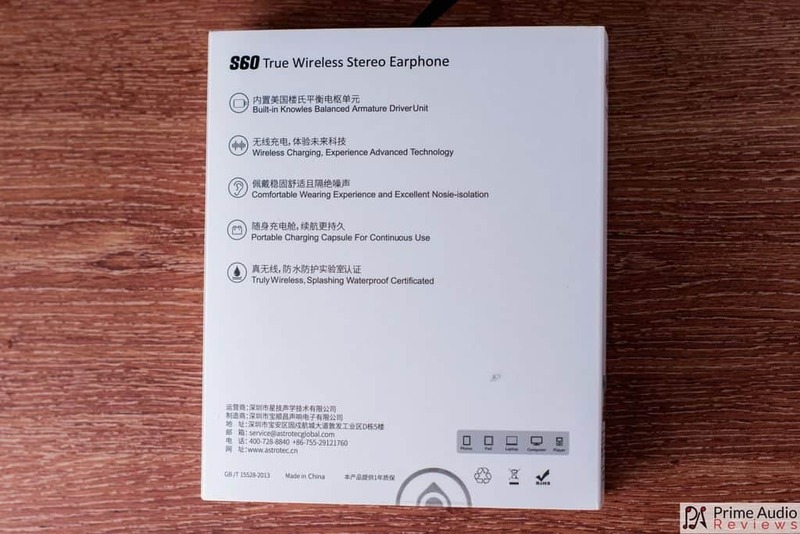 Recently they announced a newer version of the S60 with Bluetooth 5.0, volume controls (right bud is main rather than the left) and improved battery life (4h + 12h from the case). I’d suspect connectivity issues I’ve encountered would have been improved but unfortunately they didn’t add any new codecs.